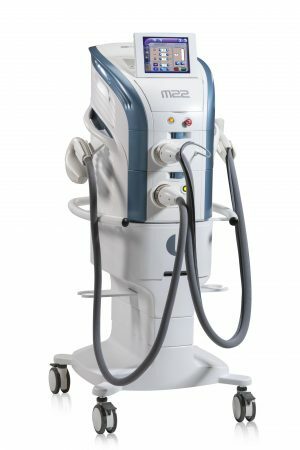 M22 is a modular multi-application platform for the treatment of over 30 skin conditions and hair removal. Used by physicians around the world, M22 enables you to treat vast variety of patients and conditions with excellent outcomes. Expands to your treatment needs and adapts to future applications as they emerge.